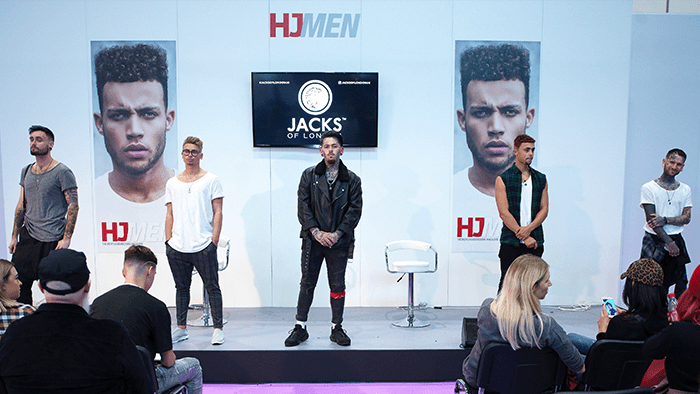 Last Sunday saw the Jacks of London Creative Team take to the HJ Men’s stage at Salon International. We had Vivienne from Kingston, Sammy from Southampton and Kieran and Paul from Clapham Junction stores. It was a great day and the Jacks team done an excellent job in showcasing their barbering skills on stage! 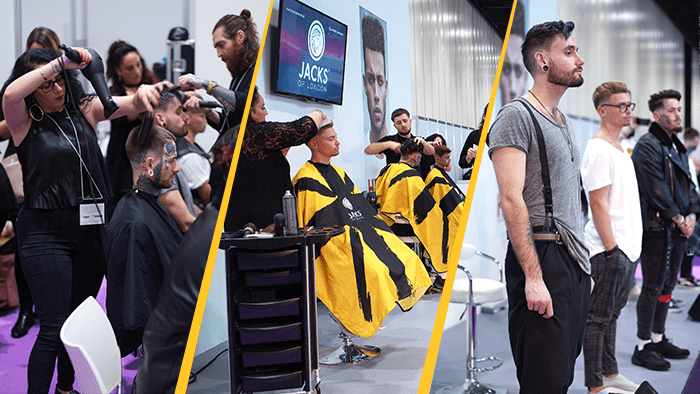 If you didn’t catch the Jacks Creative Team at Salon International then here’s a quick peek at them working their magic! Want to know what's hot for 2018? Take a look at our article and see what beard trends there are for 2018!